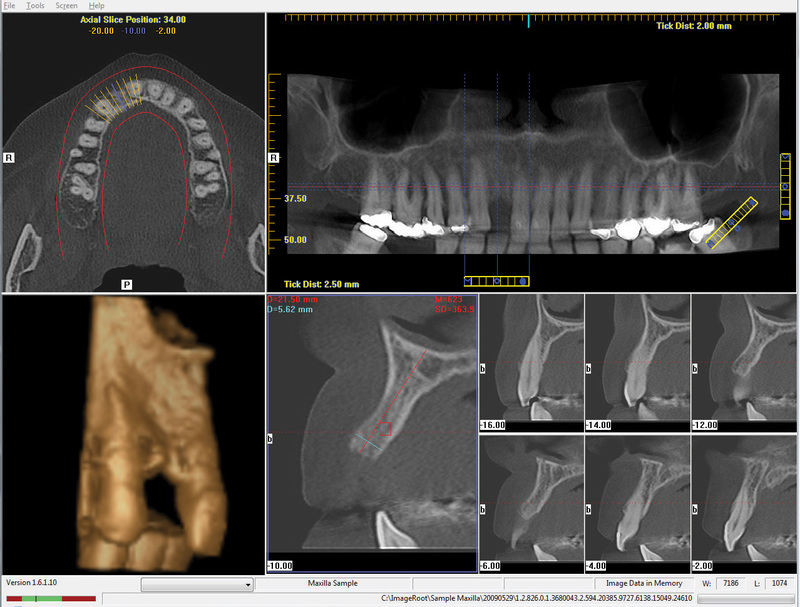 i-CAT Vision is a powerful, user-friendly software package that allows you to plan treatments using the images we supply to you. It has been specifically designed for dental use. 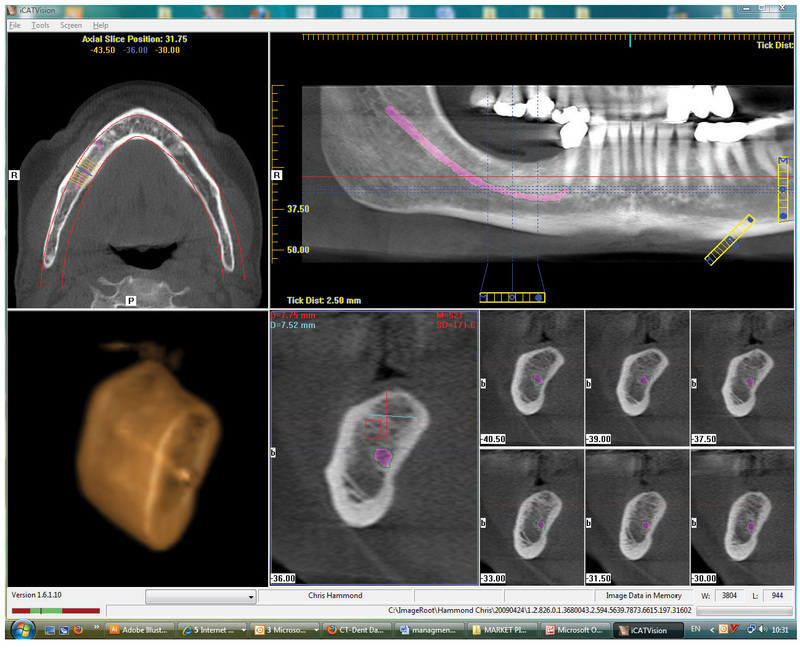 We supply i-CAT Vision software free of charge on a CD ROM with each patient scan. Please look at the resources on this page to learn more about i-CAT Vision, or contact us with any questions.